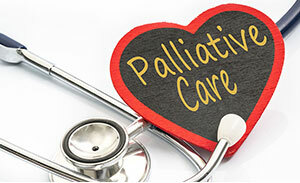 For more information and resources, see RHIhub’s Hospice and Palliative Care topic guide. Age and health status shouldn’t be barriers to advance care planning. Advocates share that proactive discussions now can impact the ease of future decision-making about personal healthcare needs. 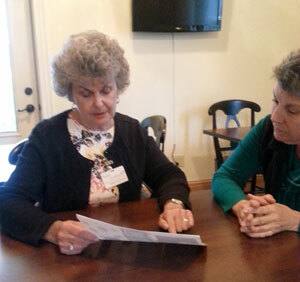 After losing her son, Paula Lynch was helped by HopeWest Hospice’s Mending Hearts adult grief support program. She now gives back by helping others as she was helped. 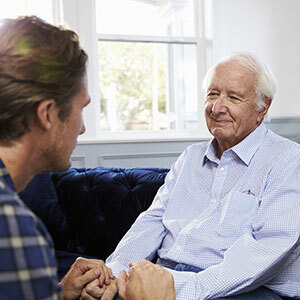 A brief discussion of the services included in home health care.